Maximising every inch of outdoor space and organising and storing your tools (and just about anything else) is a cinch with a garden shed. 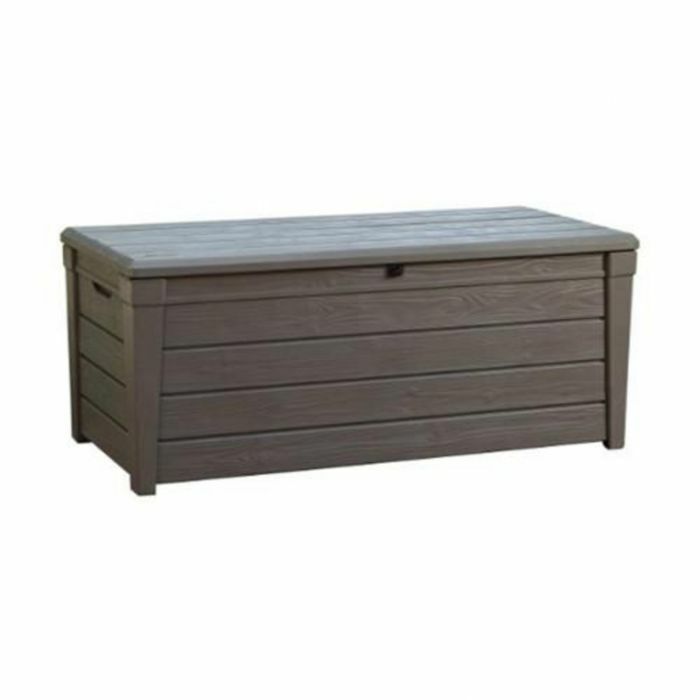 It can also create a handy all-weather workspace for your home and garden projects. Whatever your garden shed’s future holds, our range of sturdy garden sheds in a great range of sizes and colours is sure to include one that’s perfect for your needs and space.